kenneth_maclean273 and johannes_w were promoted to Padawan. kenneth_maclean273 earned the 5 Up Votes badge. 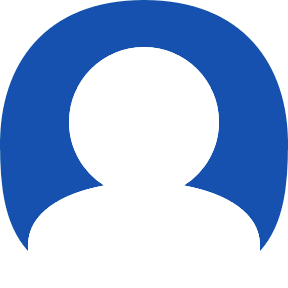 kenneth_maclean273, Timetreker and wcsmith earned the First Comment badge.